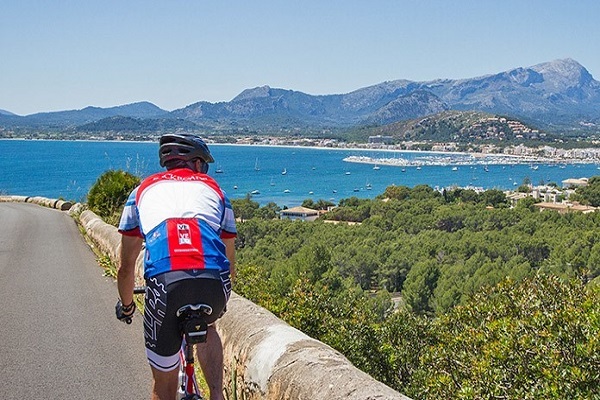 Cycling and hiking holidays are getting more famous in Spain since its weather, landscapes and cultural heritage makes it the perfect activity holiday destination. 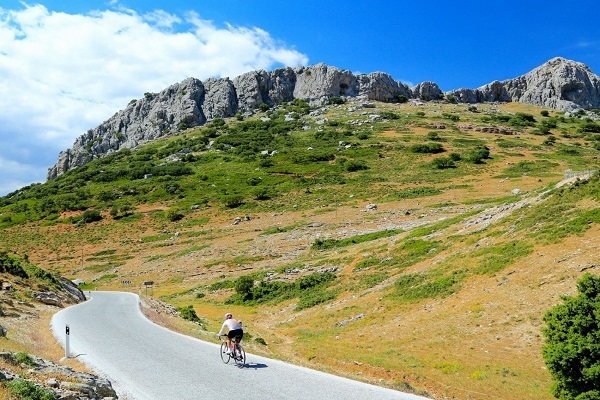 Visitors can find thousands km marked cycling routes and numerous trekking paths throughout the whole country. From calm plains, sandy beaches up to steep mountains and rocky coves travellers can find every level of routes in Spain. The excellent climate makes Spain a perfect sport holiday destination all around the year. There are numerous routes and paths from north to south if you are looking for an adventurous mountain biking or just a calm weekend trekking. One thing is common in each choices: you will find impressive sceneries, beautiful landscapes, nature and heritage. As well Spain is the second country in the world with the most Biosphere Reserves (47) and also home of 15 National Parks with one of the most wide range cultural and natural heritage. Visitors can find from volcanic landscapes up to rocky mountains each type of scenery. Several routes are go throw in small villages with hundred years of culture as well you can enjoy the hospitality of the Spanish people and taste the best of Spain’s cuisine. In fact, since the numerous biking and treking ways travellers can find accommodation easily next to the paths' s, some of them are even for free. You can choose from a wide selection of hotels, hostels, country-house, and lodges. So called "bike hotels" can even be found in several destinations, which are especially made to satisfy any of the cyclists' needs after the long distances completed during the day These hotels are offering a host of services like video surveillance for bikes, washing areas, special menus for sports people and bike hire. To choose the perfect destination for your biking holiday firstly you have to take into consideration which time of the year you are travelling. One of the most famous trekking and biking destination is the south regions of Spain. The area contains more than 1000 km marked route for biking and also as much trekking path. Visitors can find several type of trails in the area: from mountain landscapes to beachy routes, this makes the area proper for all kind of visit. Yet, if you want to do your sport holiday in Andalucía the best if you choose between March-May and Sept-November because in summer the temperature can reach up to 40 degrees. However, if you would like to travel to Spain in July-August for a trekking or cycling holiday do not worry, there are many other place in Spain which has the perfect temperature and weather for this type of activities during summer. One of the best place for this season is the Asturias – Cantabria part in the north of the country. As a result of the maritime climate in winter there are a lot of rain so the whole area is green and full with energy. Also thanks to this climate the summers are also cooler and fresher here than in the south part of Spain, making the perfect weather for the adventurers. If you are looking for other seasons you can still find the perfect destinations, for example the Canary Islands are offering a warm Mediterranean climate and thanks to this the weather is perfect almost during the whole year. As well, the Balearic islands and the Mediterranean coasts of Spain. As it has already been mentioned Spain has thousands km of hiking and trekking trials all across the country. Some of them are highly recommended for professionals because of its difficulty but if you are looking for a lighter trial you can find numerous as well. One of the most famous way if you are looking for a family trip destination are the lines of Via Verde. It can be found in several regions of the country and offering beautiful landscapes, natural heritage and goes throw in small villages and numerous viaducts and several interesting artistic locations. On the paths of the green lines only bikers, hikers and horse riders are allowed, cars and any type of vehicle are strictly forbidden, making it a really safe way for the excursionists. 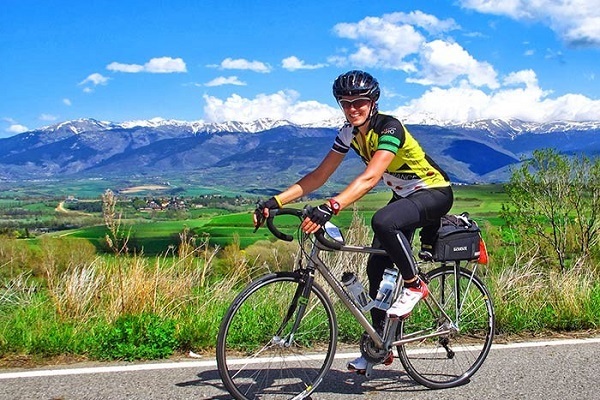 The northern and Catalonian part of the country also offers several hundred km of marked route but these paths are more for professional bikers since most of the trials are going throw the rocky and steep roads and paths. 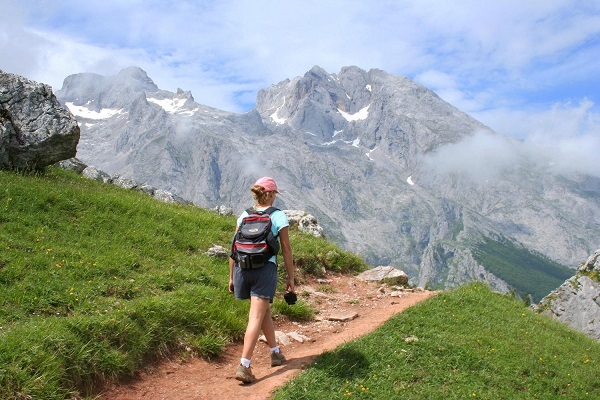 However, if you would like to go for a light family hike in the Picos de Europa or somewhere in the Pyrenees you can find numerous routes as well. In Spain, bicycles are classified as vehicles and hence have to abide by similar rules and regulations that other vehicles on the road have to. A general rule in Spain that cyclists are prohibited from using highways and motorways. Usually these roads are marked with a sign as well. It is also prohibited to cycle in the pedestrian area, only in few cases it is allowed. From 2014 it is obligatory to wear a helmet under the age of 16 at all times, whether cycling in urban or non-urban areas. Adults over the age of 16 must wear a helmet outside of urban areas as well. Although there are several other rules also many of them are self-explanatory, but it is better to rad more about them before coming to Spain for a cycling holiday because there are high amount of fines if you are breaking these rules. 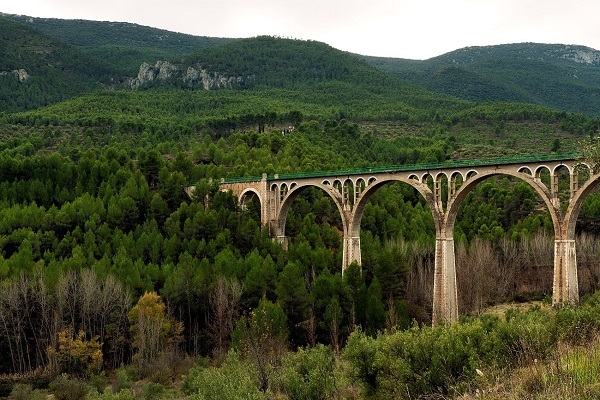 If you are travelling by train, according to the Spanish National Train Network (RENFE), as long as the bike dimensions are greater than those established for hand luggage, they will be admitted in the following services: AVE, Long Distance and Avant for national routes. Spain definitely offers the best opportunities for all who are looking for adventure, experience, heritage and nature. However, before going to a bike or hiking holiday to Spain make sure that you know everything about the path, the weather, the season and the laws taking into consideration to not to worry anything about during your stay. If you would like to get to know more about the biking and trekking holidays in Spain contact us and we will help to make the best out of your adventures.